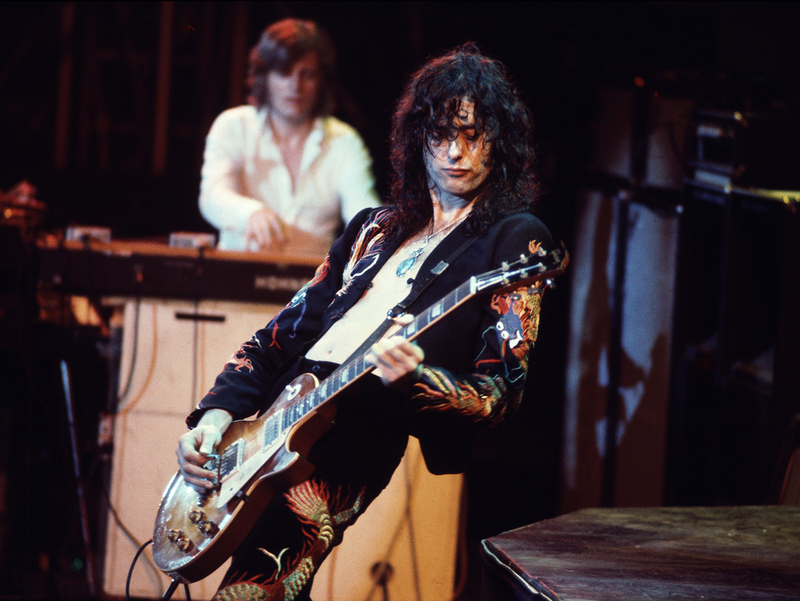 Arguably the most iconic guitar solo of all time, Stairway To Heaven soon become the most requested song on FM radio in the US throughout the 1970s and made Jimmy Page a household name. Jimmy Page played the solo on his ’59 ‘Dragon’ Telecaster into a Supro amp. To see more from Ollie and Your Guitar Academy, including tuition and tips, head over to their website at yourguitaracademy.com.